Senate subcommittee for HF 517. Following passage in the House, the gun omnibus bill, HF 517, began the process in the Iowa Senate on Tuesday. 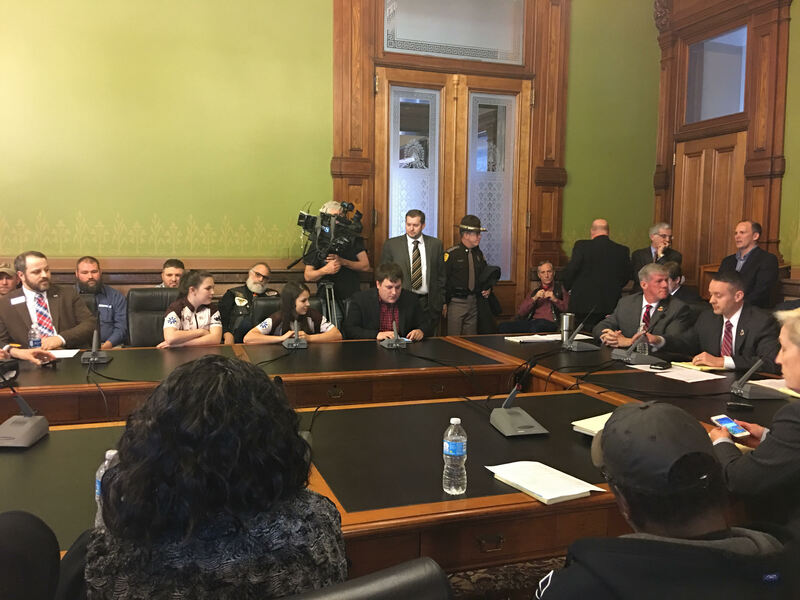 A subcommittee hearing was held, chaired by Senator Dan Dawson (R, Council Bluffs) with Senator Brad Zaun (R, Urbandale) and Senator Janet Petersen (D, Des Moines). Nathon Gibson of the Iowa Firearms Coalition spoke specifically to the youth shooting provision in HF 517. 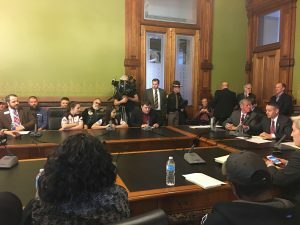 Barry Snell, executive director of the Iowa Firearms Coalition, said “This is a civil rights bill that applies to everyone. 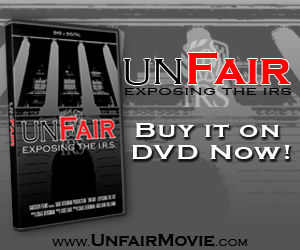 However, because this bill has been treated like a privilege, this fundamental right has been chipped away. A lot of people claim that this bill is a radical expansion of gun rights. On the contrary, I argue that this bill takes back pieces of our rights that have been abdicated over time. This is a bill that most Iowans want. Every time a gun bill is brought forward, those in the minority whip up a frenzy, prophesying that this bill will bring back the Wild West with gun fights in the streets, and a handful of flawed and biased anti-gun studies are dredged up to support their argument. For many, it’s a race to the bottom to see who can be the most offensive or sarcastic, and yet each time these prophecies are made, nothing happens. It is high time that we stopped treating the Second Amendment like a second-class right in Iowa”. John Thompson, a veteran and a member of the Republican Party of Iowa State Central Committee, spoke in favor of HF 517. Catherine Guthrie-Scanes from Urbandale, expressed opposition to the bill by telling the story of the two Urbandale police officers who were shot a few months ago.